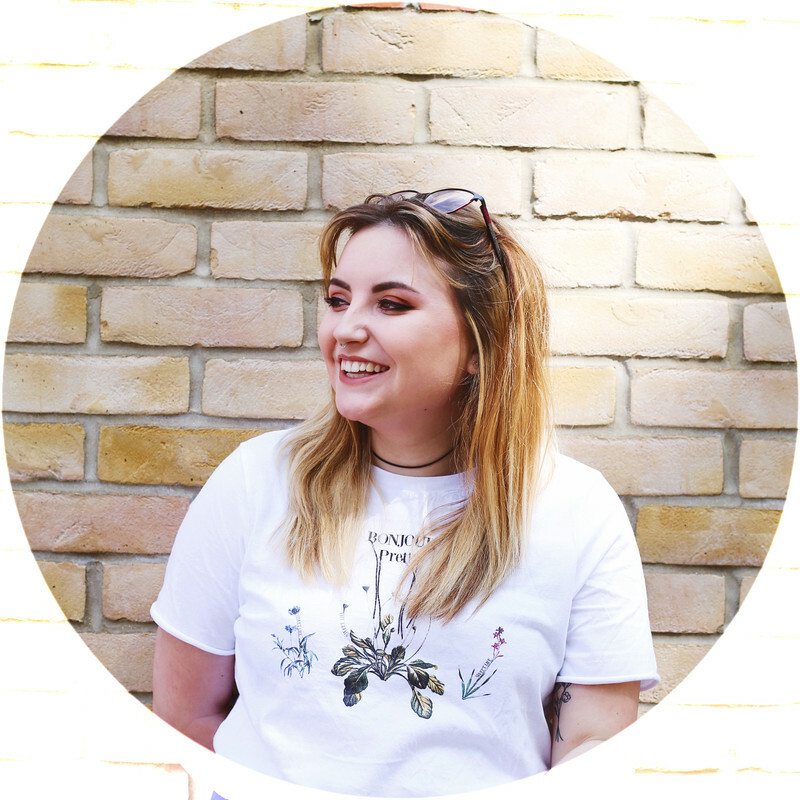 This post has been such a long time coming, it's been sat in my drafts for what seems like forever, bad blogging on my part *slaps hand*. I think if it wasn't for ready blogs I'd never been interested in making a purchase of this Micellar water, but I'm so glad I did, a little late on the bandwagon like every other time but I brought this possibly two months ago now and I've not stopped using it since. Up until I made this purchase I was the kind of girl who used makeup wipes to remove my makeup at the end of the day, which until this year I didn't know what such a bad thing to do! This was on offer in ASDA at the time for £5, so I popped it into my basket. Although since I've found in places so much cheaper, ranging between £2-£5. Like I said possibly two months since making this purchase and I'm only a quarter through the bottle, which shocked me!? Just a small amount needs to go on a cotton pad, and it removes my days makeup, dependent on how much product I have on my eyes sometimes I may a little more but my face feels so clear after using this. Even helped clear my spots, where as when I normally use products on my face they tend to leave me with breakouts. Overall I'm really happy with this product and I'll probably continue to use this for a while, I won't lie to you though I still have makeup wipes handy for the days I'm feeling just too lazy. I have this and it is amazing. I have had my bottle since February and it is still going strong. I love this shiz too! Although I think I overly soak my cotton pads because mine's been used up waaaaay too quickly.. oops! 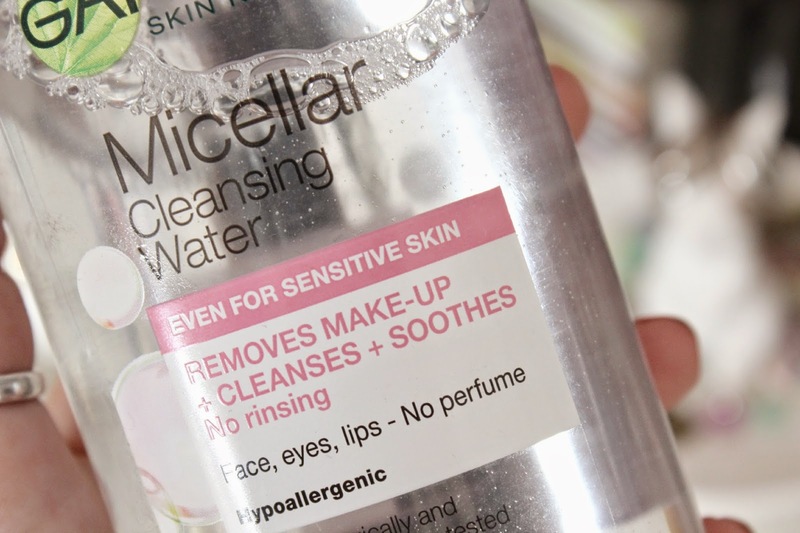 I absolutely love this micellar water, it's lasted me a good few months and I'll be devastated when I run out of it, best product I've tried in a long time.